The Spanish National Currency Factory will issue up to 300,000 pieces of 2-euro coins commemorating the Historic Center of Santiago de Compostela, following the recent theme of homage to the goods and places included in the World Heritage List of the UNESCO. The initiative has taken shape from a ministerial order published last Saturday in the Official State Gazette; the date of issue will go until the first half of 2018, at which time it will also begin circulation. 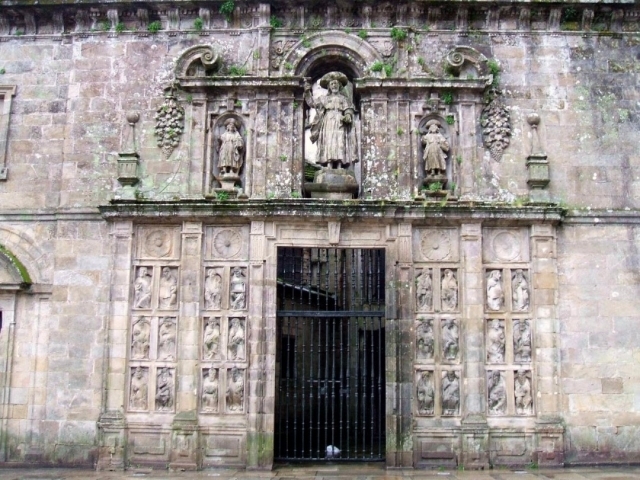 The face of the commemorative coin of 2 euros will reproduce the image of Santiago Apostle on the Arch of the Holy Door of the Cathedral of Santiago de Compostela, which will be accompanied by the stars that symbolize the European Union, in addition to the year of circulation, among other elements. Since the entry into force of the common European currency, it is customary to use the face of 2 euro coins in a commemorative way, paying homage to historical figures or cultural goods relevant to each EU nation.